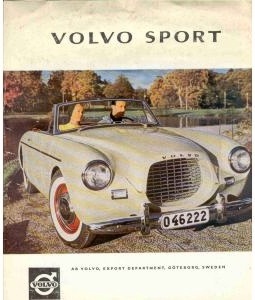 Volvo Brochures contain a lot of general and technical information and specifications. More are added from time to time. Use the links below to select the brochures you want to see. They are all in Adobe PDF format and you will need Adobe Acrobat Reader to view them.